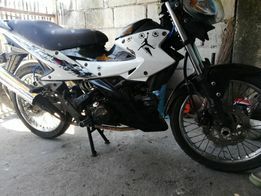 Honda PCX 150 scooter fully automatic and keyless ignition.negotiable. 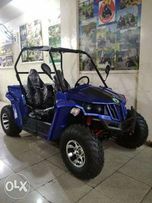 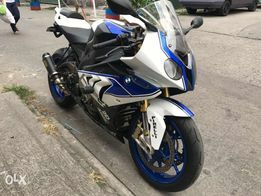 New and used Motorcycles for sale in the Philippines - OLX.ph Browse 1948 results on OLX Philippines. 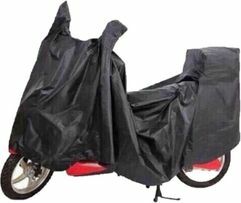 Brand new and used Motorcycles for sale.